BETTER YET BUY IT HERE! Have a comment or question for Classic Comics Press? Send us an email and we'll do our best to respond in a timely fashion. 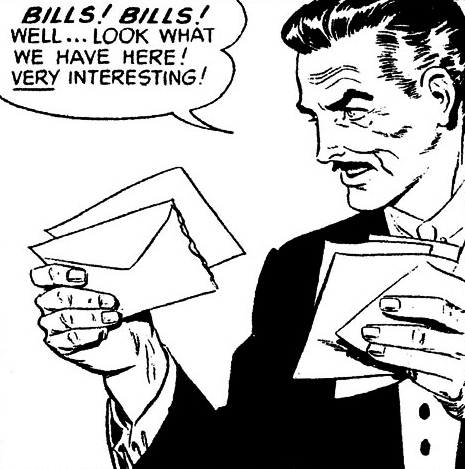 Send emails to: publisher@classiccomicspress.com or post a comment on our blog. 'On Stage', 'Mary Perkins On Stage' & 'Dondi' Copyright © 2009/2010 Tribune Media Services Inc. All Rights Reserved. 'The Heart of Juliet Jones' Copyright © 2009/2010 King Features Syndicate Inc. ™Hearst Holdings, Inc. All Rights Reserved. Website Copyright © 2009/2010 Classic Comics Press Inc. All Rights Reserved.